Today’s society is more hectic than ever. Our lives are filled with carpools, friends, school, work, grocery shopping, errands, volunteering, and more. We grow distant from the ones we love despite modern day technology that is supposed to provide us with more ways to connect. That "enabling technology" has placed even more of a demand on our time than ever before. It is even more important now, than it’s ever been, for us to embrace small moments that count in our lives. The one’s where we truly connect with the ones we love. It’s funny how book after book is written about how to communicate with the love in our life. What 5 Love Language does he speak? Is he from Mars? Will he take a Love Dare?” If we are so connected to each other, why are we still thumbing through books to find answers to our relationship dilemmas? In romance novels, we read about half-truths, miscommunication, opposing goals. Yet, somehow, the hero and heroine always have their ‘love moments’. The one’s where you feel their connection leap from the page and into your heart. We have those each day in our own lives, but many times we are too hectic to recognize them. Think about him landing on Earth and cleaning out the dishwasher, speaking the language of ‘acts of service’, following his dare, or when he kissed you goodbye in the morning (physical touch), before he hopped in his machine and wished he was speeding back to Mars instead of to work in hour long traffic. So I Love Dare you to take a chance, and the next time a ‘love moment’ occurs, embrace it, love it, hold on to it, before it slips away and you land in the middle of your hectic day again. 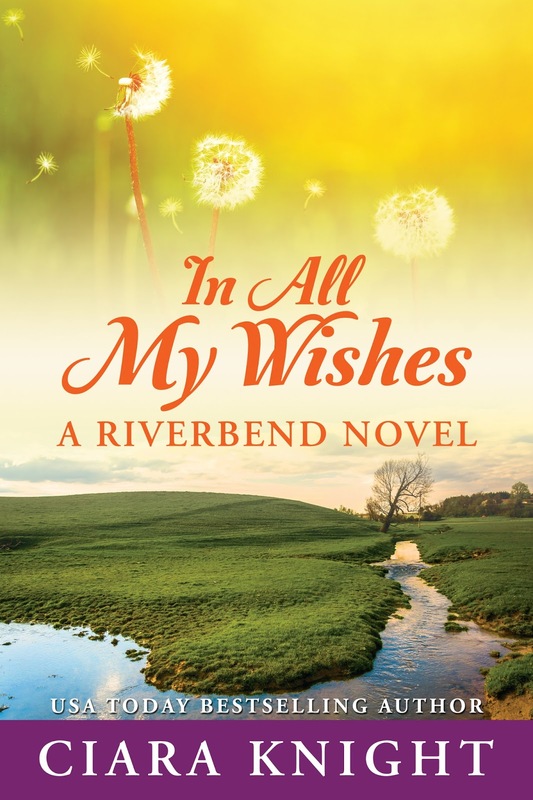 Because in all your wishes, you know you’ve always wished for love. 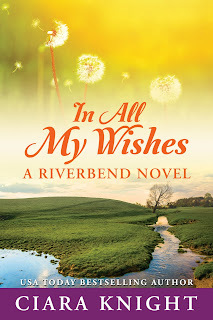 I'm excited to share my upcoming release, In All My Wishes, available for pre-order now. Good advice! Thanks for the inspiring post. Your new book sound wonderful, Ciara. I find that social media takes a huge investment of my time, thus leading to making my life more hectic.